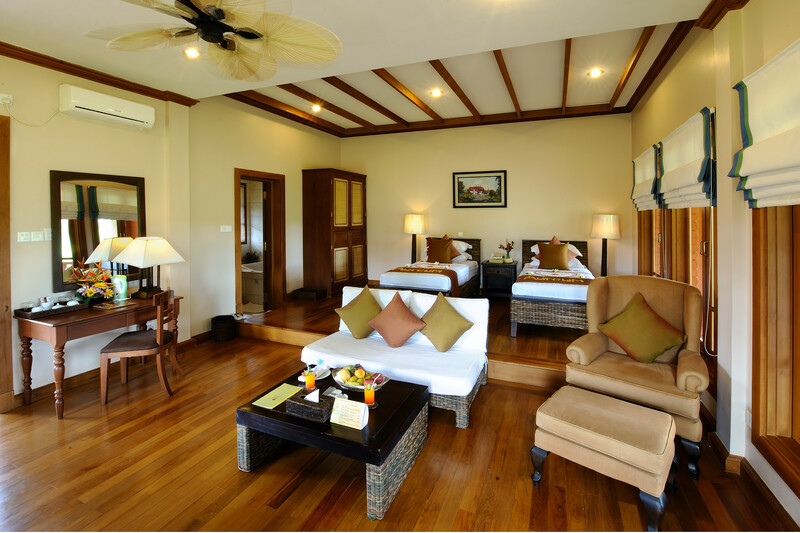 With a rich décor influenced by our vibrant surroundings, these bungalows are furnished with teak furnishings throughout to provide a sense of place. Graciously designed, the open-concept bedroom and living area combine to create a private enclave. Furnishings include the choice of king or twin beds, a working desk and an attached bathroom. 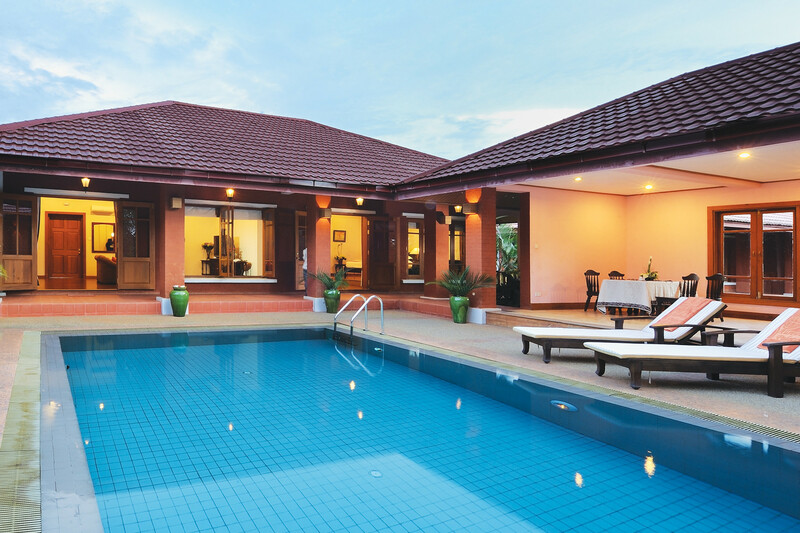 Revel in the serene setting of the spacious Presidential Suite, perfect for guests looking for a little more space. An impeccably decorated sitting room lies adjacent to the suite’s stylish king bedroom. 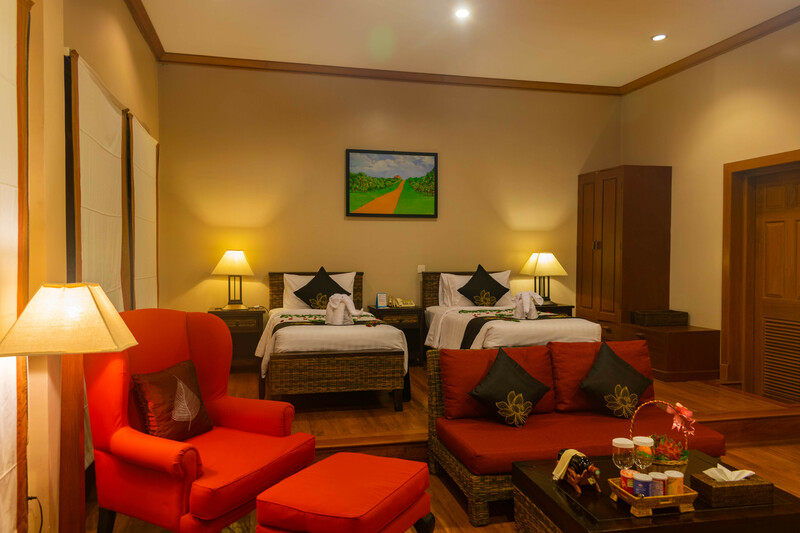 Decorated in a Burmese colonial era with parquet flooring and teak wood furniture, the suite exudes elegance and comfort, while the floor-to- ceiling windows are ideal for admiring the beautiful gardens of Pyin Oo Lwin. The suite also features a private swimming pool.